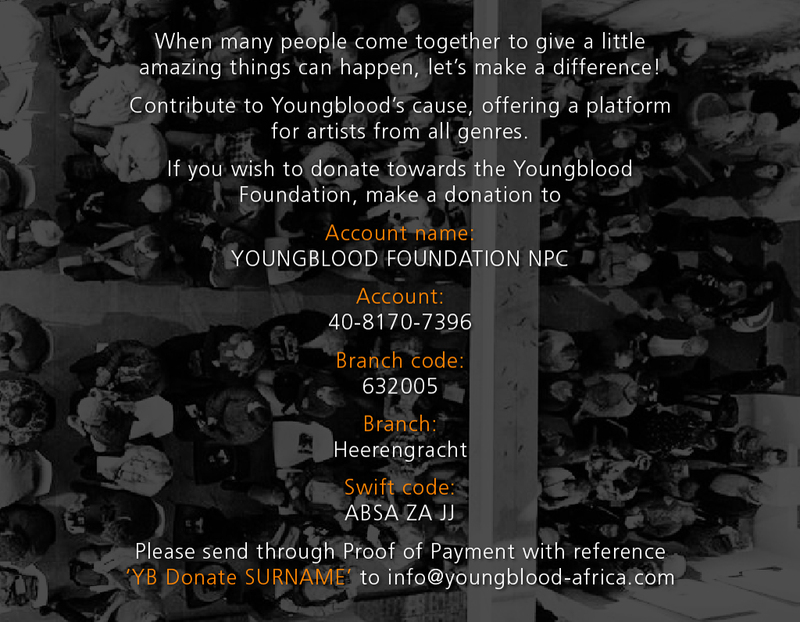 Music : Youngblood – Artist Hub. Platform for Artists. 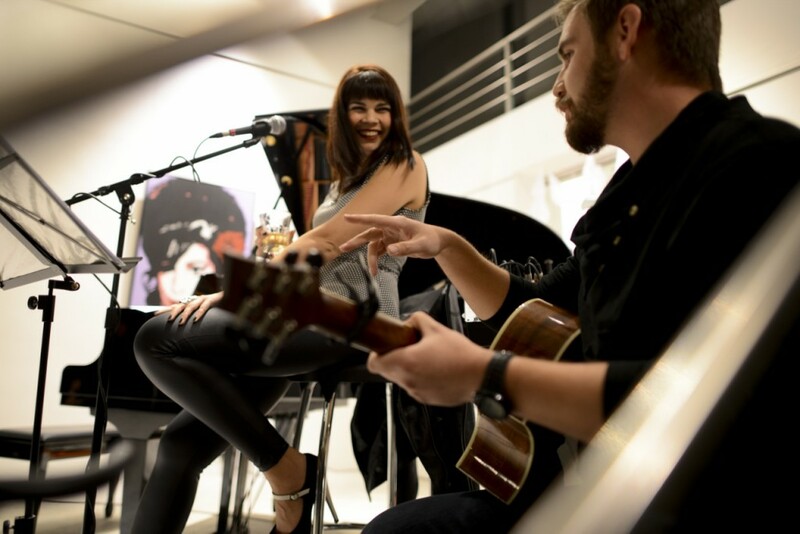 Youngblood has a range of music series running on a regular basis. 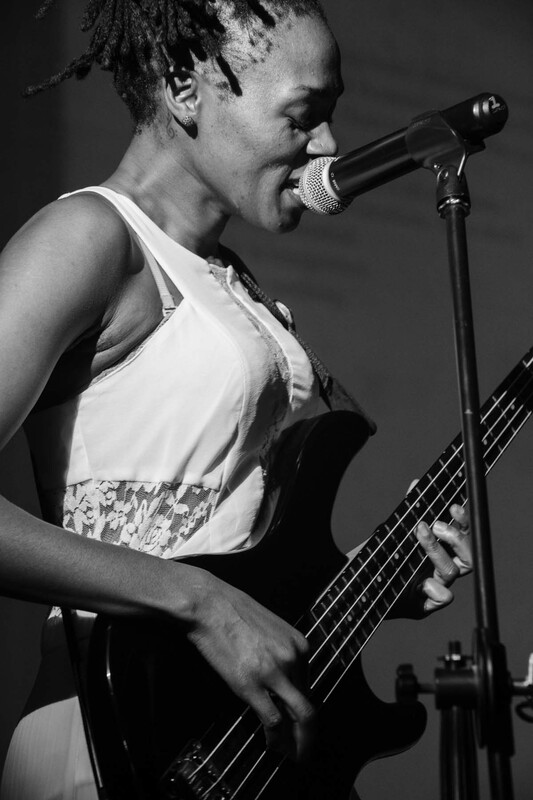 We offer something for everyone from classical, to acoustic sets, jazz and more rock every once in a while. 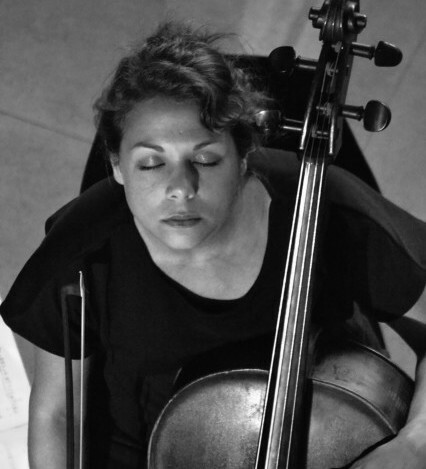 A quarterly concert series in collaboration with Biblioteek Productions which give listeners the opportunity to hear beautiful classical music “in the dark”. 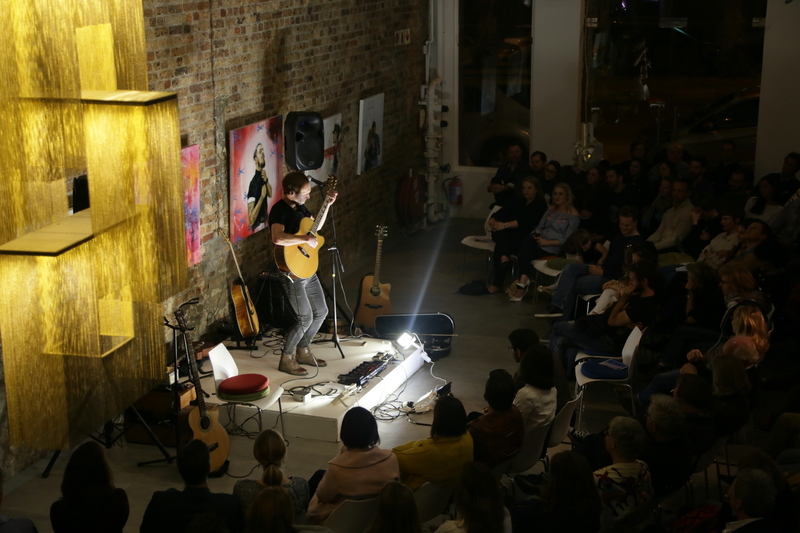 Acoustic performances by musicians set in the middle floor of the Youngblood space. 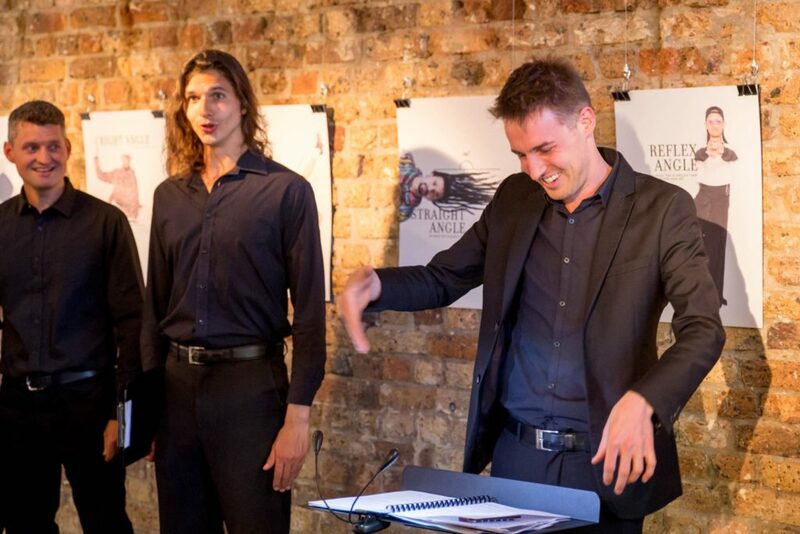 This series allows for informal discussions between the audience and musicians. 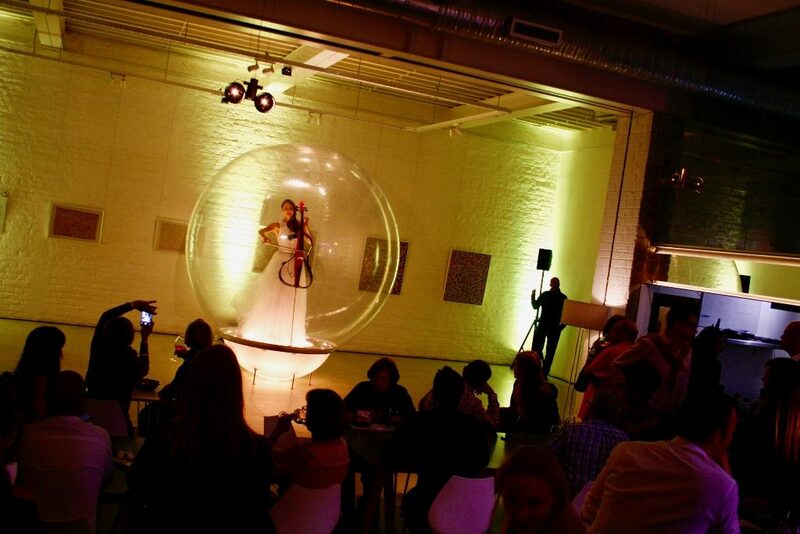 Co/Mission in collaboration with Biblioteek Productions aim to deconstruct and re–invent contemporary classical music in South Africa. As a collective of musicians in the city, Co/Mission brings the most legendary music from the 80’s, 90’s and beyond into the mixing minds of some the country’s most diverse composers. These quarterly concerts include innovative arrangements of existing artists as well as premiering new works by the same composers. In collaboration with Biblioteek production join us in a relaxed environment where little ears learn through Mozart, Bach and more as classical music is a brilliant developmental tool for young ones, boosting brain development and concentration. To have a music performance considered at youngblood we require artists to firstly send us videos of previous performances. 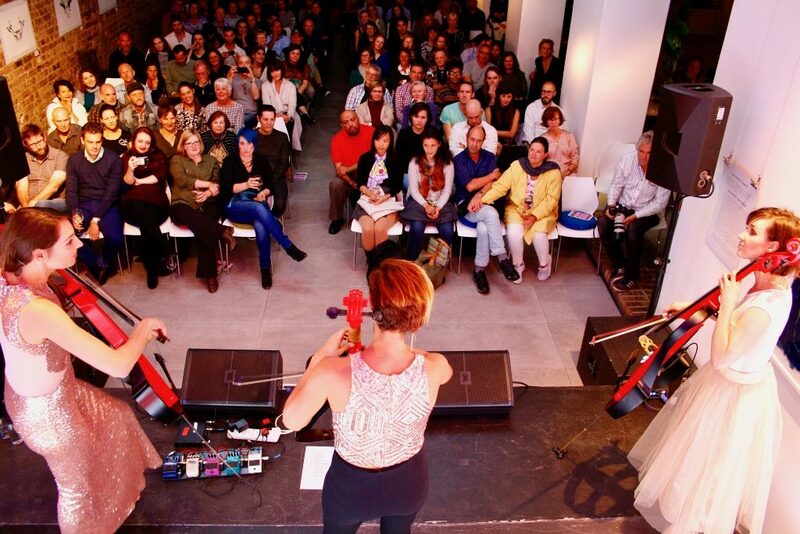 Artists will then be asked to perform at a First Thursday as a type of audition. After the first Thursday performance a future performance will be evaluated.